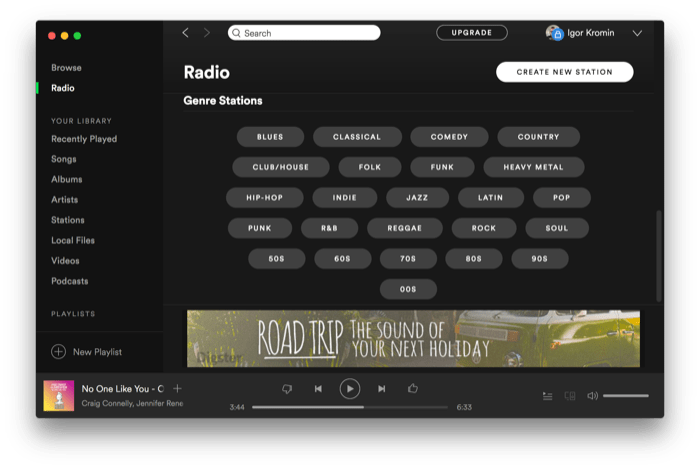 Pandora radio shutting down in Australia and New Zealand so where to next? 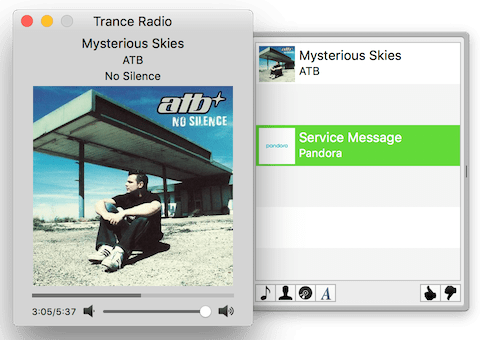 I only became aware of it this week - Pandora is shutting down it's offices and servers across Australia and New Zealand by the end of July 2017. This is quite disappointing as I've been using Pandora on and off for a while now while travelling. It's been a good free radio station service. I've even written an article about it when iTunes radio was shut down by Apple. We will be shutting down the Pandora service in Australia and New Zealand on July 31st, 2017. After this date, you will no longer be able to access the Pandora app or website. We’re honoured to have connected so many listeners with the music they love these past few years. This message is also recorded and played when you start listening to a station. It comes up as a "Service Message". So where to next? 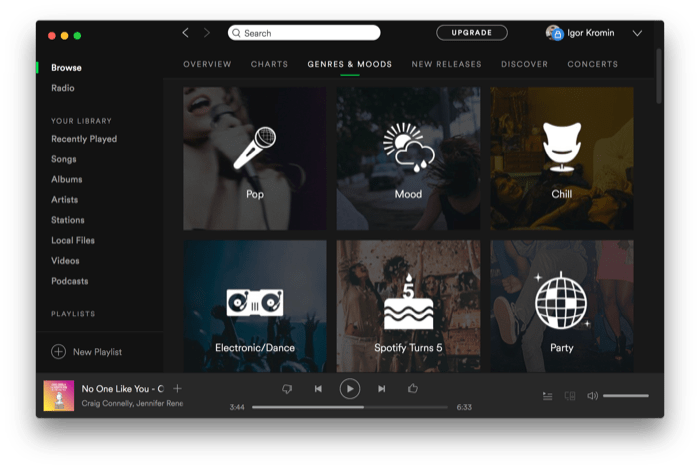 I did a little bit of research and asked around what others are using and decided that the best option is to switch to Spotify. It has a free subscription, which is ad sponsored, you get unlimited skips and the music is up to date. With our Free service, you get access to our catalog of over 30 million tracks (supported by ads) on your computer or tablet. As much music as you want, for as long as you want it! The ads are not too annoying, though they do play much more often compared to Pandora. You also get hit both with image ads and audio ads. This is a fair compromise for a free music service. Of course you can pay to remove all of these ads. 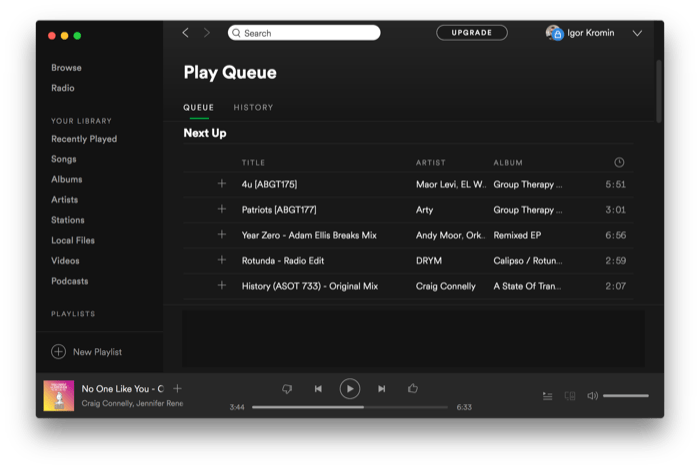 I like the fact that Spotify will pick the next track to play based on similarity to the current track. This is perfect for me, just select a random starting tune for a genre and let Spotify do the rest! Though I did like the simplicity of Pandora, which is why I used it in the first place. 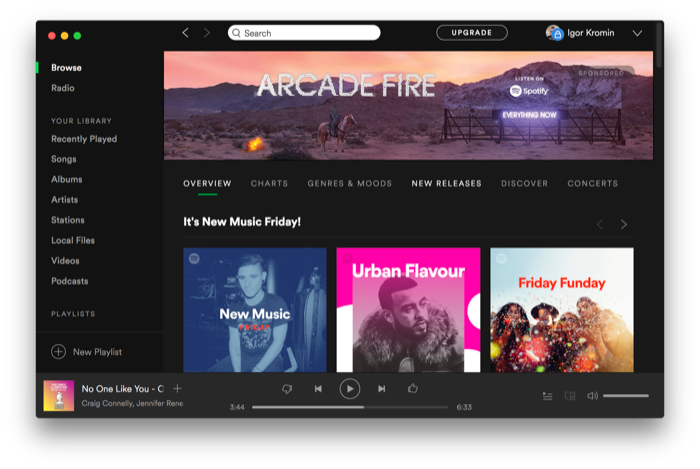 So as sad as I am to see Pandora go, there are other options out there if you want a free Internet music streaming service. If you have a favourite, leave a comment below!